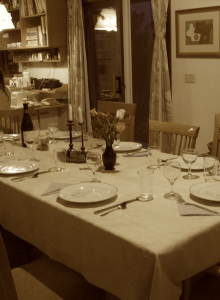 What Happens After the Seder? 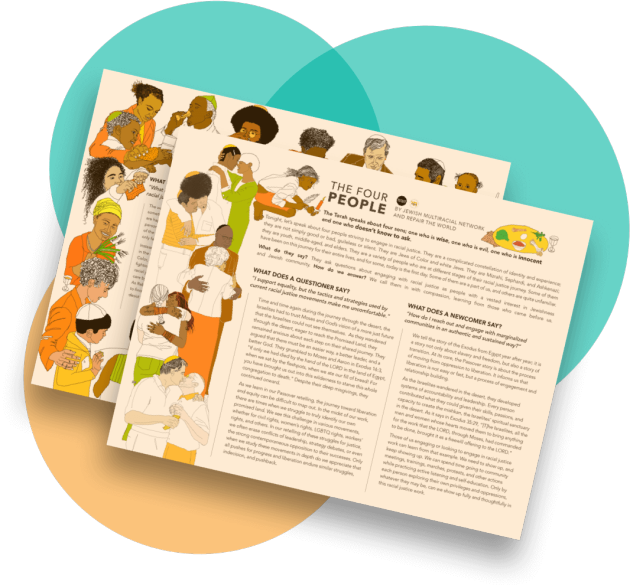 This year the Jewish Multiracial Network collaborated with Repair the World to create a Passover haggadah supplement focused on racial justice. While there is a myriad of haggadot to choose from, we wanted to take a fresh look at the Four Sons by viewing them the modern-day struggle for racial equality. One of the most widely celebrated Jewish holidays; Jews are moved to celebrate Passover for a variety of reasons; whether we believe it’s a mitzvah we are commanded to perform, it’s a cherished family tradition, or a way to engage in social justice conversation in our home and communities. Seders are as diverse as the Jews who participate in them and while the format of the haggadot differ from family to family, and seder to seder at their core, the time-honored themes of redemption and communal and personal liberation weave throughout them all. In my own personal Passover celebration, as we read about the Jewish redemption from Pharaoh, I always try to bring in current day parallels and hope my guests take some morsel of the seder into their lives and into the world. From the “Freedom Seders” that grew out of the American Civil Rights Movement to oranges on seder plates, Black Lives Matter supplements, seders have often changed over time. Recently, I’ve realized that I’m less concerned about what Jews read during Passover and more concerned with what we do collectively and individually after the seder ends. Too many of us get up from the table and tuck away the story until the next Passover. I’m asking us to consider holding on to the story and its lessons for a bit longer.